Whether you or your loved one suffers from addiction, you may have a lot of questions about the recovery process and what addiction rehabilitation consists of. The unknown can cause anxiety and apprehension, keeping people from successfully participating in a rehabilitation program. 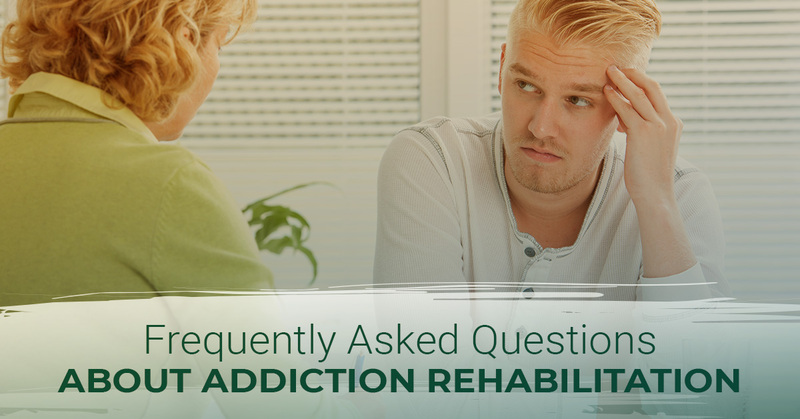 To help quiet fears and doubts, we have compiled this list of the most frequently asked questions about rehab. There is no set time that achieves successful drug or alcohol rehabilitation for everyone. Every person’s addiction recovery will vary based on the level of addiction, the substance the individual is addicted to, and any co-occurring medical or mental health issues the user is also suffering from. Many rehab facilities offer 30-day, 60-day, 90-day, or longer-term programs as inpatient and will then continue treatment on an outpatient or as-needed basis. Longer programs tend to have better long-term rates of sobriety, but success is also dependant on a few other factors, such as treating the root cause of addiction. Addiction rehabilitation cannot cure addiction because addiction cannot be cured. Effective addiction rehabilitation can treat an addict and successfully detoxify patients. Recovery from addiction is an ongoing, lifelong process that always has the potential to result in relapse. 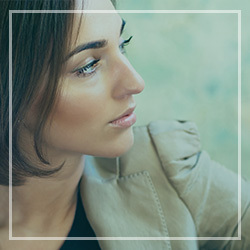 If effective addiction rehabilitation methods are used, a former addict can remain sober for the rest of their life, but it will require avoidance of potentially addictive substances. What drugs or addictions does rehab treat? Most addiction rehabilitation centers offer treatment for any substance that the user is addicted to. Most rehab facilities have specialized programs for alcohol addiction treatment and heroin addiction. Each treatment program will vary based on the substance that the user is addicted to. Each substance will require a different medical intervention. All addictions will require detoxification and behavior modification to prevent relapse. Does my insurance cover rehab? Most rehabilitation centers accept insurance. What insurances are accepted will vary based on the facility, so it is important to call your insurance to see what services they will cover and which facilities are in the network. If your insurance does not cover the facility you’d like to use, you can discuss payment options with the facility directly. At Metropolitan Rehabilitation Center in Oak Park, we accept Blue Cross, Medicare, and several others. While facilities may vary in what is allowed, the constant in all rehab facilities is absolutely no addictive substances or paraphernalia. Depending on your admission status, you will be authorized to have different belongings with you. Comfort is important to the recovery process, but safety is much more important and articles may be restricted in the name of safety. For a complete list of what you can bring to a rehab facility, call the facility directly to inquire. During an addiction rehabilitation stay, every effort will be made to ensure a successful recovery, including detoxification and counseling to address other issues. If you or your loved one does relapse, it should not be considered a failure, but it should be treated as soon as possible. Addiction recovery is an ongoing lifelong process that may require frequent outpatient services including therapy and support groups. If you or your loved one suffer from addiction, rehab is perhaps the best option for treatment. If you are looking for an addiction rehabilitation center in Oak Park or Detroit, contact Metropolitan Rehabilitation Center. Give us a call if you have any additional questions or want more information about our rehab programs.